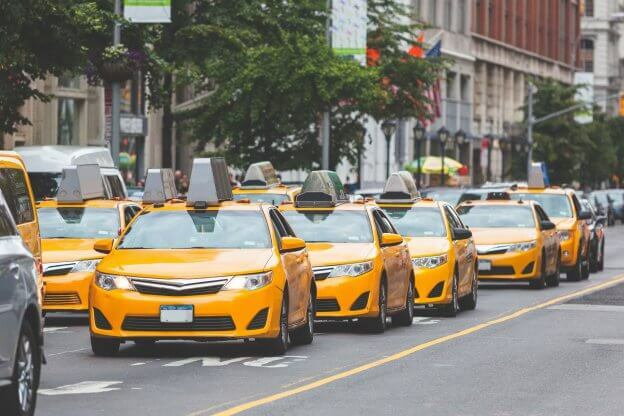 Owning a taxi business can be attractive and profitable at the same time, it is important to keep an eye on the laws and procedures that govern it. Otherwise, it might lead to fines and penalties. Indian taxi market is estimated to be around $8 billion in which 5% is under organized sector, and others are wide open in the market. Radio taxi is a taxi that operates through radio signals. What Is The Difference Between Uber And Lyft ? Both Uber and Lyft are becoming giant ride share companies since launched their services over many countries across the world. 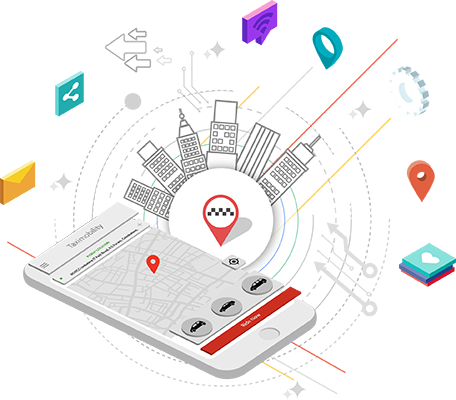 GPS (Global Positioning System) navigation is being an essential part for taxi fleet management, which made ease tracking and calculate precise location of vehicles.